How do you make your apartment look stylish and luxurious without spending a lot of money? Just use your imagination, and these 18 simple ideas to help you! 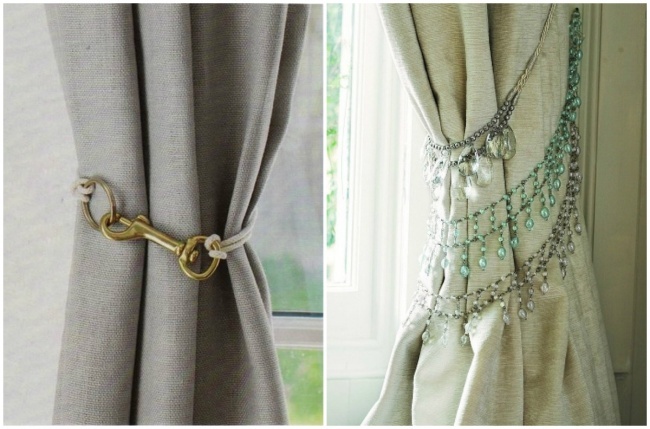 Braiding will add elegance to ordinary curtains. 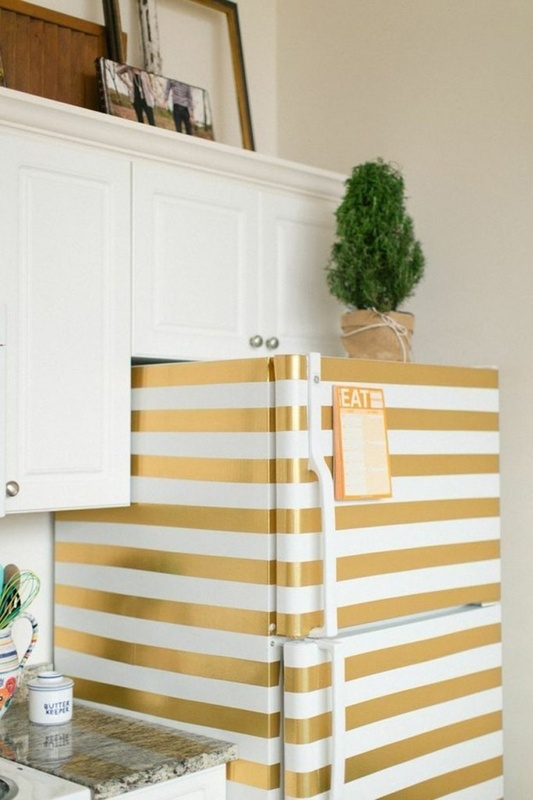 A plain white refrigerator can be transformed into a designer model with the aid of decorative tape. 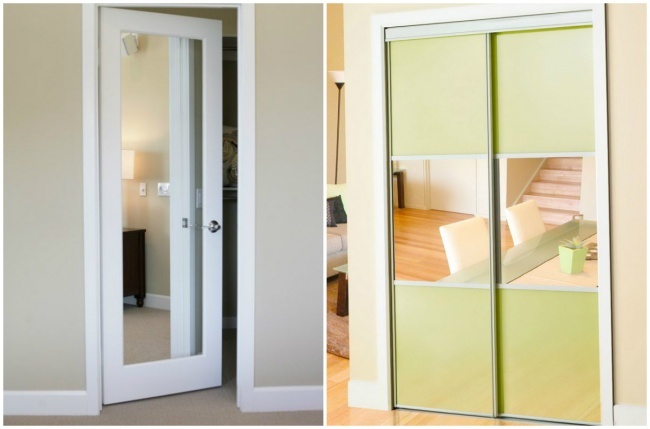 Mirrors on doors help to give the impression of more living space. 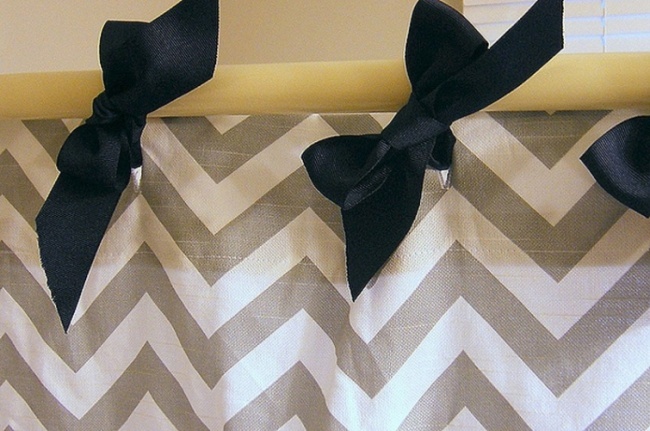 You can decorate your shower curtain with ribbons. 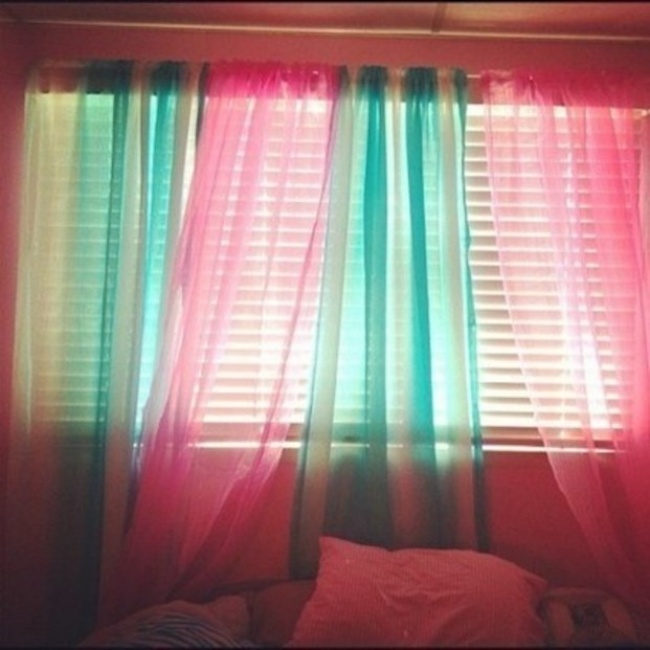 Multi-colored, transparent curtains can really brighten things up. 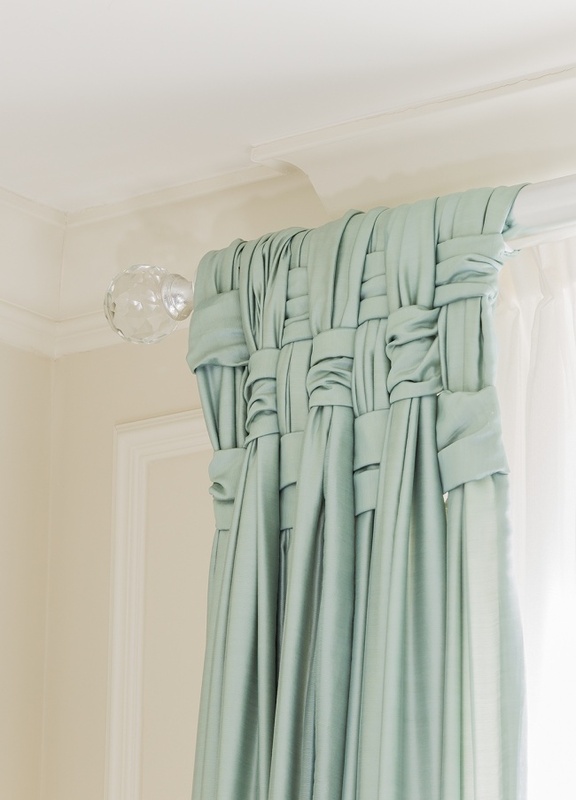 Old lampshades or fastenings can be used as curtain holders. 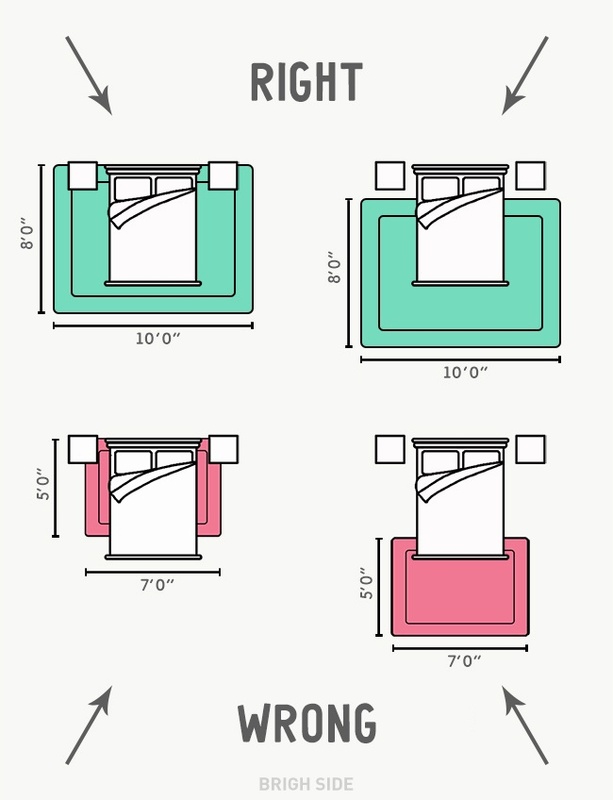 The right way to lay a carpet in a bedroom. 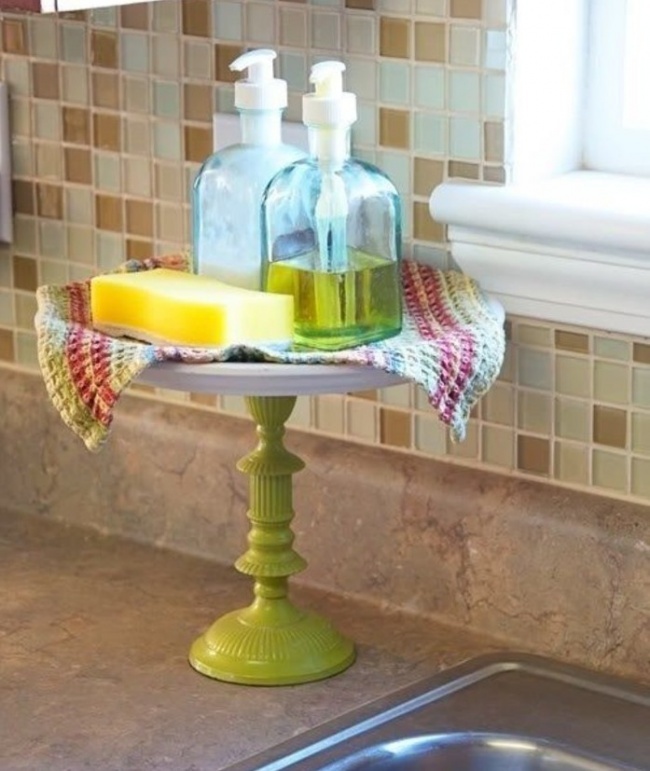 A cake stand will give your bathroom a vintage look. 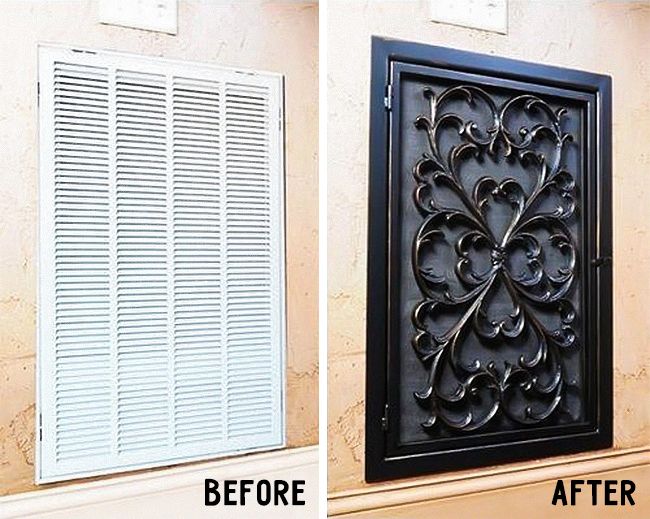 A decorative ventilation panel looks much more appealing, don’t you think?